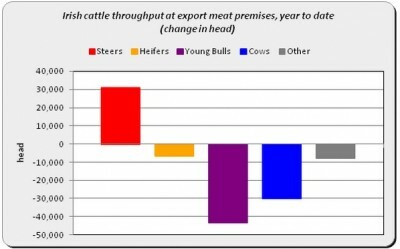 The national beef kill is back 60,388 head on the corresponding period last year, figures from the Department of Agriculture show. 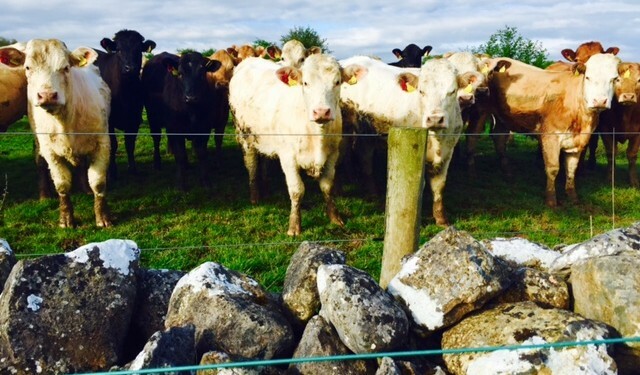 As of the week commencing September 28, 2015, some 1,195,338 cattle have been slaughtered at Irish factories. This figure is back over 60,000 head on the same period last year when there was a total throughput of 1,255,726. Cattle throughput for the week commencing September 28 was 31,155 head, back 3,339 from the 34,494 head that went to factories for the corresponding period last year. Heifer throughput for last week was down 1,289 head on the same time last year at 6,812 head. Looking at the amount of steers slaughtered last week, the number was 15,653 head which is back 1,782 on the same time last year. Weekly throughput of cows to Irish plants is also down, 402 head, on the corresponding period last year while bull throughput is up, by 101 head. The young bull kill is up 52 head on the same week last year with the young bull throughput last week standing at 1,702. 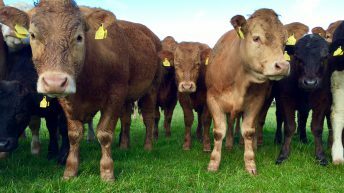 Beef farmers could potentially lose €135 on heifers slaughtered this month compared to the same animals slaughtering in August. This week the base heifer price factories are offering has dropped below the €4/kg mark. 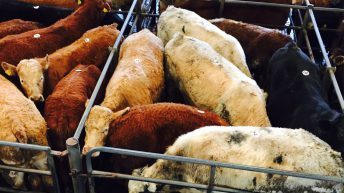 Processors are currently offering 395c/kg for these lots. There has been a substantial decrease in the heifer beef price with these lots back 45c/kg since early August falling below the €4/kg mark. This essentially means that a 300kg heifer carcass in August was worth in the region of €135 more than a heifer that will come forward to factories this week. 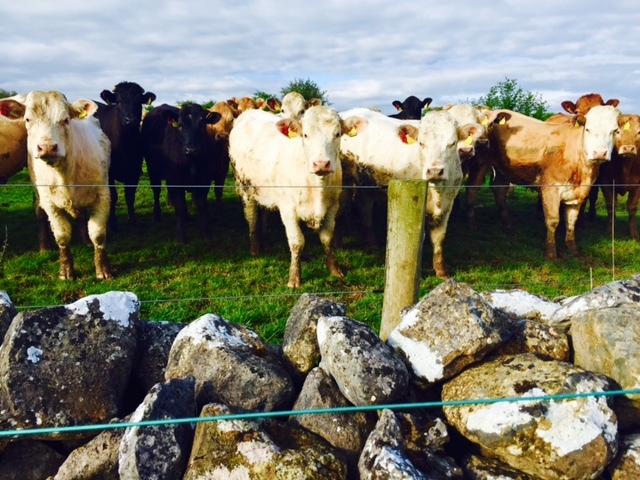 The base steer price has slipped slightly on previous weeks and it now sits at 385c/kg, this also represents a fall of 45c/kg since early August or €135/head on a 300kg carcass. Despite last week’s drop in cow beef price, the majority of plants have kept prices relatively unchanged this week. The majority of beef processors are now sitting at 350c/kg for R grade cows, but the quotes offered range from 350-385c/kg. At present, factories are offering 340-345c/kg for the plainer O grade dairy type cows, while farmers are being offered 330-335c/kg for the P type lots.